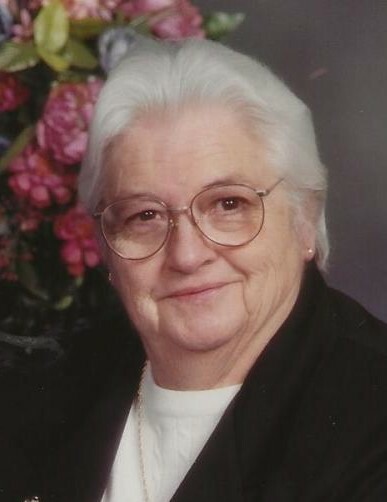 Virginia was a 1951 graduate of Greenfield Kimmel High School and a member of Christ Lutheran Church. She was employed at Cove Shoe and as a seamstress at Saf-T-Bak. She enjoyed fishing, camping, reading, puzzles, Hallmark Christmas Movies, going on adventures, country music, spending time with her family, and her cat Red. Friends will be received Wednesday, November 28, from 2-4 and 6-8 PM at the Leslie-Miller Funeral Home and 10 till the 11 am funeral service at Christ Lutheran Church, Claysburg, with the Rev, Jean Caudill officiating. Interment at Claysburg Union Cemetery.